Whether you have playlists of your own, or want them to create the playlist, you have the freedom to choose. 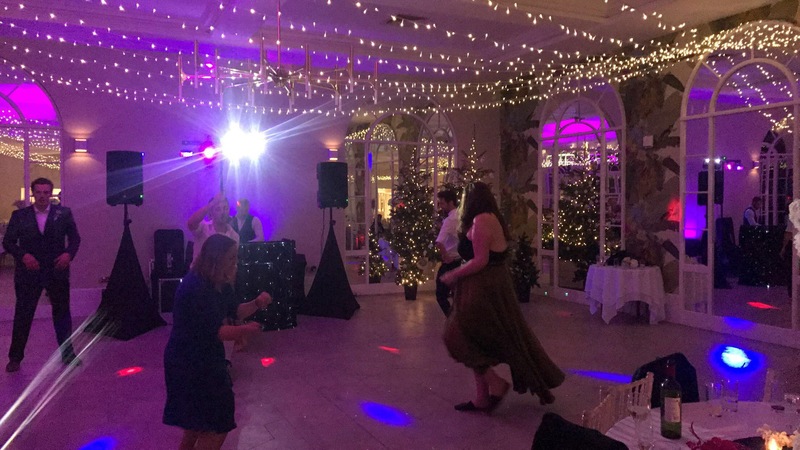 We have set ups that are simplistic for more intimate events or more detailed set ups with full lighting and amp systems for those of you who prefer the full disco theme. We are very flexible so if you have any special requirements feel free to ask upon enquiry. 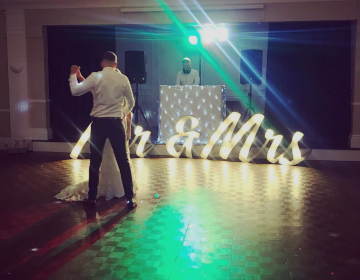 Our DJ’s between them have over 20 years experience in the industry and have performed at some amazing private events, clubs, weddings, corporate events and charity fundraisers. They all have their own love for music and want to share it with you! Our DJ’s have full public liability insurance. We require the date, time and location of the event/s on booking enquiries. We are always happy to discuss specific requirements so feel free to contact us directly. Our Casino service brings Roulette and Black Jack to the party with a professional croupier.